You probably have used some home fragrances to cover up unpleasant smells or to set you up in a relaxing mood; what about sound and texture? 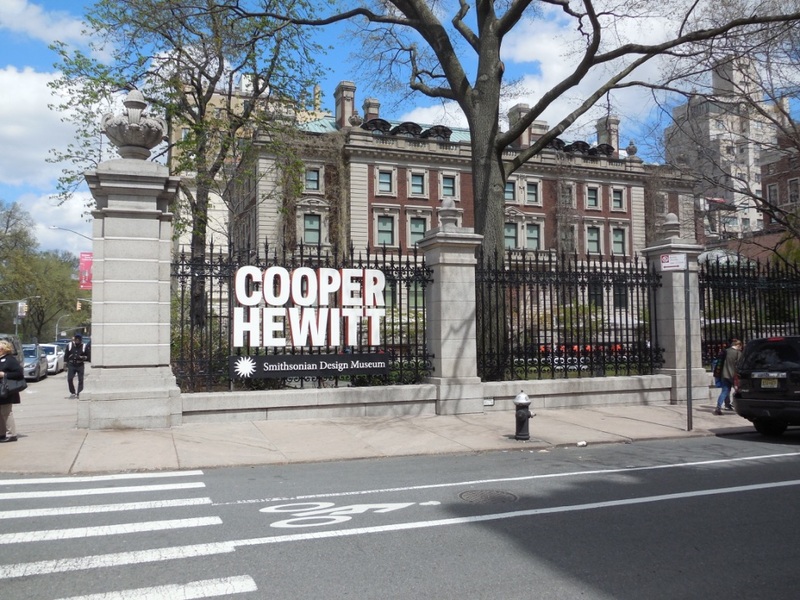 I highly recommend visiting the exhibit “The Senses: Design Beyond Vision” at the Cooper Hewitt Museum of Design to get some inspiration. My husband and I spent a weekend in New York City at the end of April and made our way to the museum. I was not sure what to expect; my previous experiences with people’s attempts to integrate aromas in interior design were disappointing: the aromas were either too strong, or too weak, or too fake. 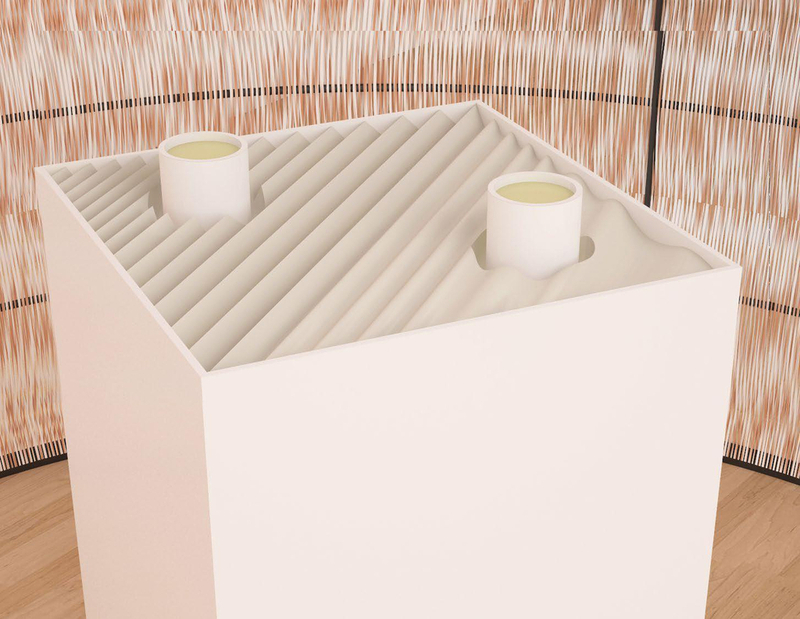 This exhibit went beyond vision and aroma. The most interesting experiences for me were the displays blending tactile and auditive sensations. The furry wall on which anyone could conduct a symphony orchestra was a huge hit. I played a quite harmonious symphony moving my hands on this wall. Well, smelling fear was reminiscent of something metallic while Marilyn's dress was somewhat floral to me. 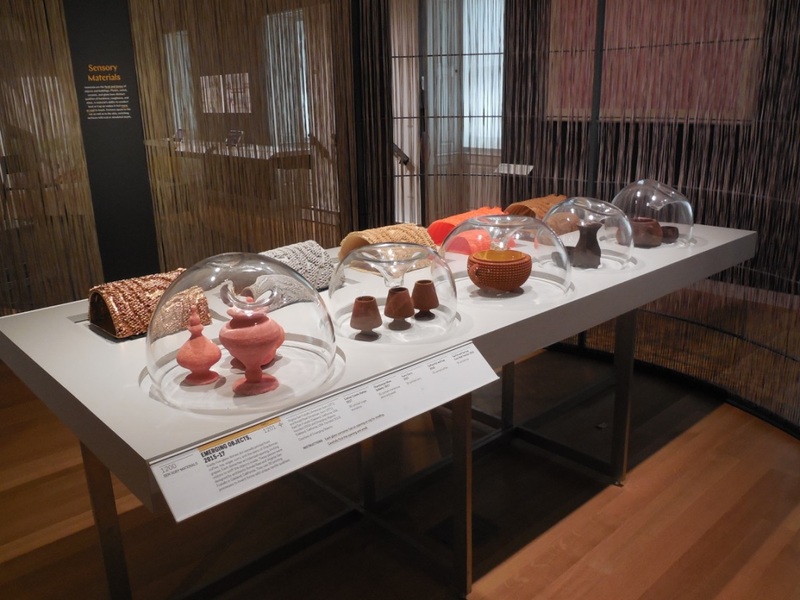 These objects were made out of food ingredients, strawberries, chocolate, tea, coffee. They are placed under a glass cover with an ioperture on the top for you to experience the smell. The smell is not particular expected to match with the object which makes this exercise interesting. It plays with our expectations, how these expectations can mislead our senses. This display makes you reflect: "Was it really strawberry?" such as grassy, coffee, coal. 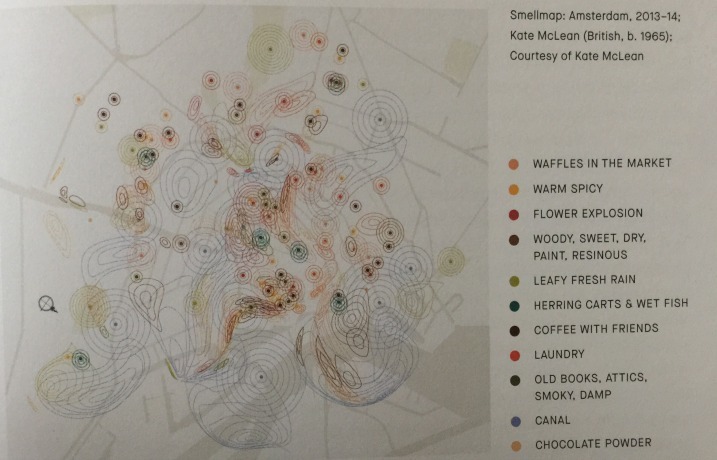 Another scents cape display featured a mapping of smells in Amsterdam. The researcher conducted smells walks with participants who collected these data. 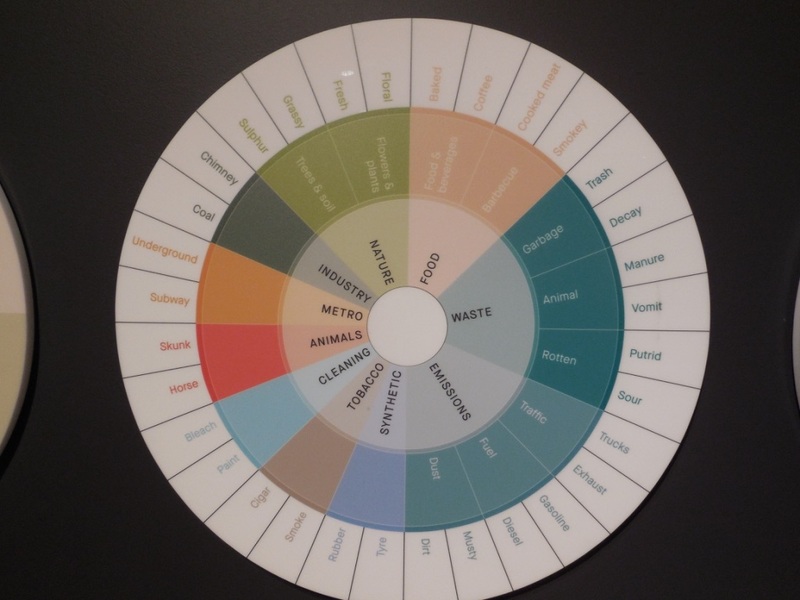 These odors were categorized and displayed on the city map by concentric zones locating their sources. The result was as beautiful as informative. Why mentioning this exhibit on a wine tasting website? Fair question. As human beings, we primarily rely on our sense of sight to navigate the world around us. We choose our foods and wines based on the appearance or the information we read on the label. We also rely on taste and olfaction to appreciate wine. However, as I wrote elsewhere, external factors can either enhance or challenge our wine tasting experience. 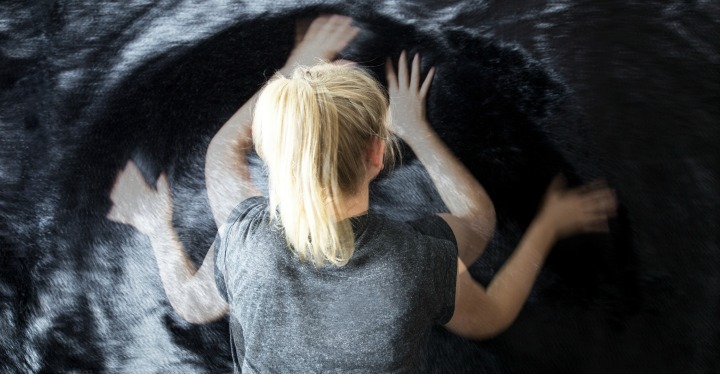 Design evokes sensory perceptions beyond vision, definitely! Who knows how these will affect our wine tasting experiences! Wanting to learn more on how senses can impact your wine tasting experience? Click here for more information on the museum site. If you can't go, I recommend getting the exhibition catalog for getting deeper in the motivations for this exhibition and learn about all the contributions. You can find it on Amazon.